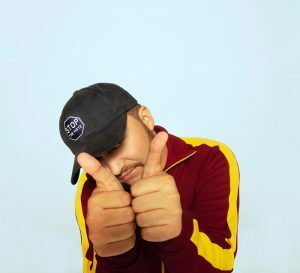 Quinn XCII is a Detroit-based vocalist and songwriter who fuses pop, hip-hop, reggae, and EDM into his own unique sound. His songs are typically about failed relationships and heartbreak, but they’re often sung or rapped over bright, sunny backing tracks that partially disguise the melancholy sentiments of the lyrics. Clarion University students with valid ID can pick up a free ticket between 10 a.m. and 10 p.m. daily at Gemmell Information Desk. Public tickets cost $25 and are available between 11 a.m. and 4 p.m. weekdays in the Clarion Students Association office in Gemmell or online at http://www.clarionuniversitytickets.com/event/campusfest-2019/. Gates open at 5:30 p.m., and the show begins at 7:30 p.m.
CampusFest, sponsored by Clarion Students Association, is an annual event held during the spring semester for the students to celebrate the end of another school year.